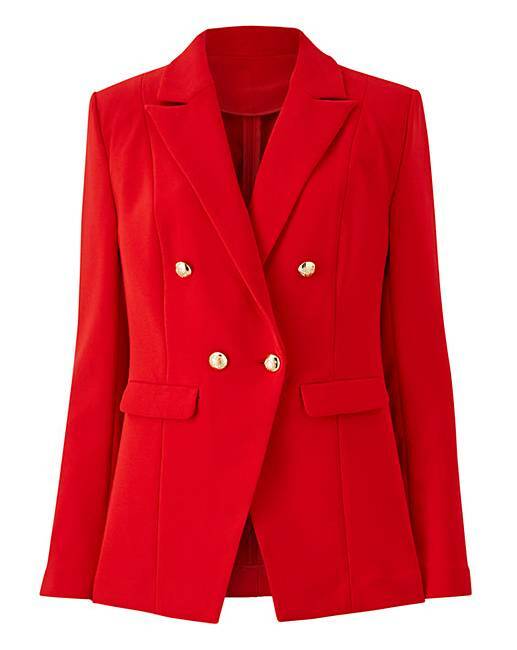 Red Statement Trophy Blazer is rated 2.8 out of 5 by 9. 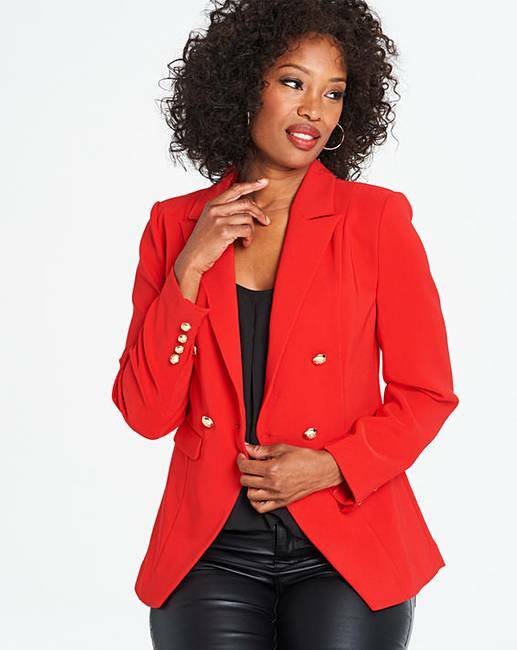 Rated 2 out of 5 by Smicky from Highly disappounted Bought this blazer for colour and style. Didn't even try it on when I unpacked it. Shoddily made and limp cheap fabric. You are really letting yourselves down retailing this JD Williams. No weight to it at all.